If you’re looking for a firm that will focus on your individual needs, and always treat you like a client who matters, look no further. 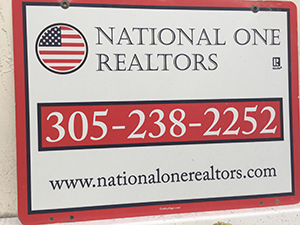 Our firm is capable enough to offer a full range of professional services, but small enough to give you the individual attention that you deserve. 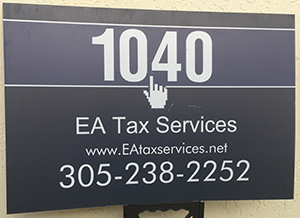 Whether you need quality, tax preparation(individual/business), CAA-ITIN Services, IRS Representation, small business services (Business Entity Selection, Formation, Filing …) etc, we will thoroughly and conscientiously study your personal situation, and tailor our advice to your specific needs. We will handle the entire process for you. If you do not qualify for a Social Security Number, and earn money in the United States, you can apply for an Individual Taxpayer Identification Number (ITIN), for you, spouse, Dependents(Childs) in order to File any and all pending tax returns. We will verify your supporting documents and returning those Originals to you after been certified by one of our Agents. Then submit copies along with your ITIN application to the IRS for you. We will handle all communications with the IRS for you. Contact us for more details. Interview (especially when applicable for CAA Services) could be done by Video Conferencing (as Skype etc). The interchange of Tax documents and/or any sensitive information being done Via a Safe Link that we provide and need be accepted by the clients to create the mutual link. Available by appointment ONLY. The business entity—LLP, LLC, sole proprietorship, partnership, corporation, S-corp etc.— that you select for your business has enormous financial and tax implications. It is important that you make the right decision. We can explain each choice and its implications. As your business grows and changes, the type of business entity you choose may need to change also. Click here to see Advertisement Flyer of this Services. 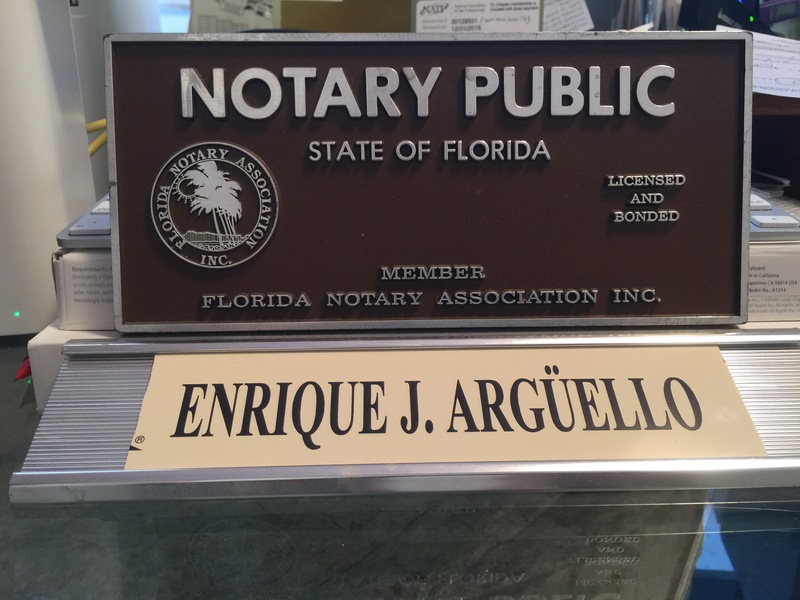 A notary public can help you to handle various business matters, including witnessing and authenticating document execution and signatures. We offer Notary Public services and are available when you need it.